The Debian Project announced today the host city for next year’s DebConf20 Debian GNU/Linux developer conference as Haifa, in Israel. A port city built in tiers, Haifa is found in the northern area of Israel, extending from the Mediterranean sea till the north slope of the Carmel Mountain National Park. Haifa it’s the third-largest city in Israel after Jerusalem and Tel Aviv, and it is close to the biblical city Nazareth where Jesus studied and prayed. 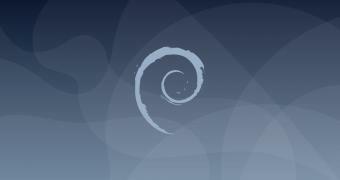 In 2020, the Debian Project will celebrate 12 years since the first DebConf Debian developer conference, so they decided to choose Israel instead of Lisbon, Portugal, for next year’s DebConf20 event despite the extensive discussions between the DebConf team and committee due to Israel’s political system.